The materials selected for the “Conversion of the Profession” section are tinged with worry: historians and theorists of architecture speculate on the change in the sense and the content of the notion of a professional architect. Unlike theorists, Russian practitioners are enthusiastic and optimistic about the novelties in their work: participative design was not taught in Russian universities. If not coauthors, citizens now are at least full participants of drafting the assignment. An expert from Krasnoyarsk and young urbanists from Irkutsk share their new experience. Eduard Tovmasyan, veteran of national town planning, speaks about the conversion of town planning, present-day realities of the once-largest design institute and gives his opinion on town planning perspectives. GRIGORYEVA, Elena. сonversion of the profession. project baikal, Russian Federation, n. 55, p. 137-137, apr. 2018. ISSN 2309-3072. 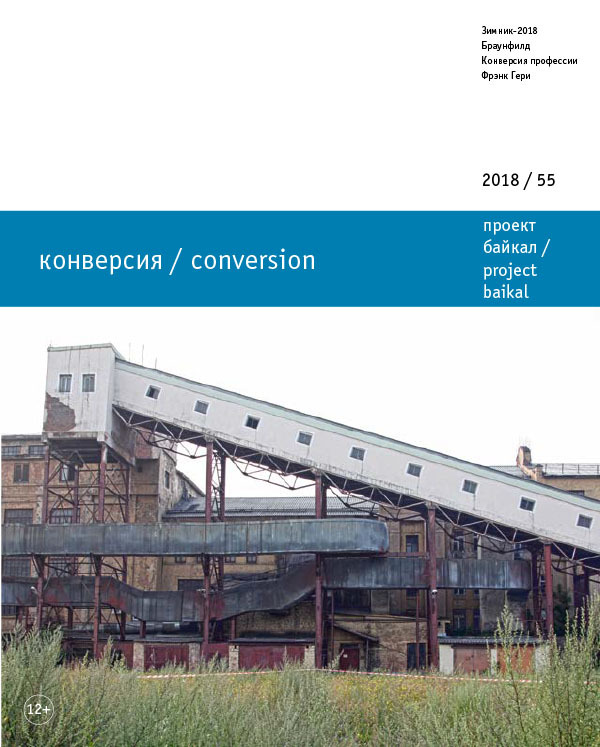 Available at: <http://projectbaikal.com/index.php/pb/article/view/1302>. Date accessed: 22 apr. 2019. doi: https://doi.org/10.7480/projectbaikal.55.1302.